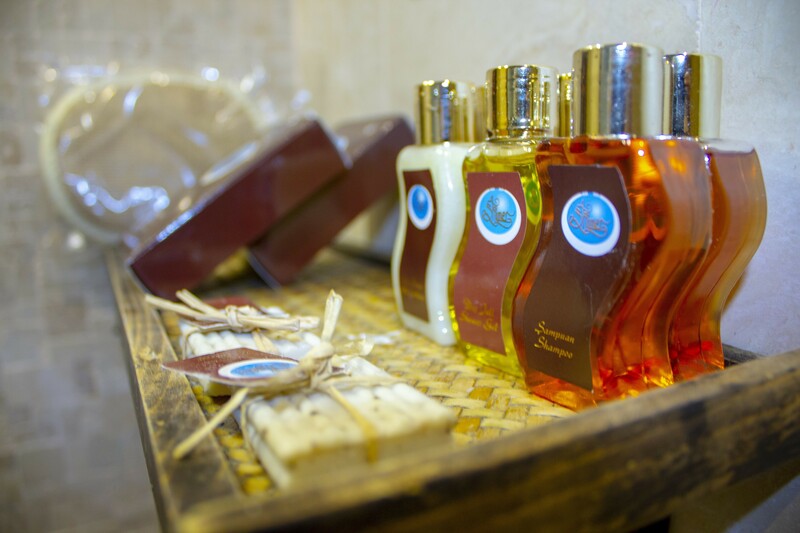 Make your reservation online, get €5 discount! 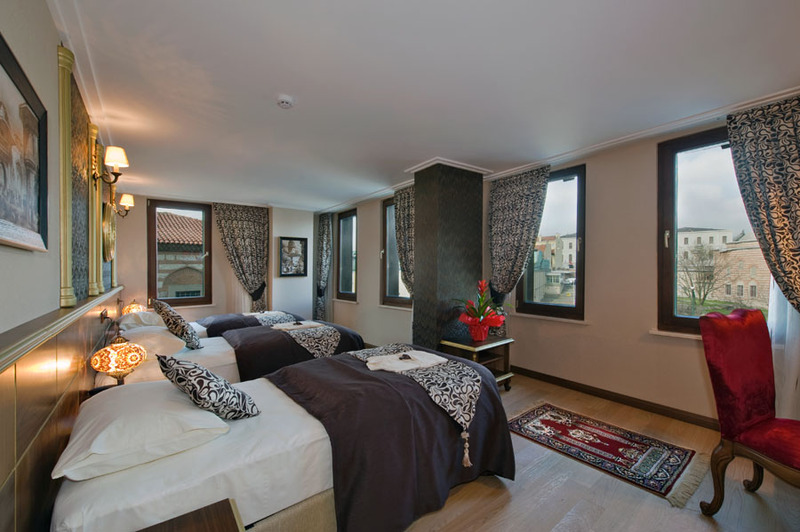 The economy room, is the perfect accommodation for all the people who look forward to have a comfortable room without giving a lot of importance to the view, high window, to the balcony or to a normal windows. The size of the Economy room is a bit smaller than the superior and it is between 17 square meters and 20 square metres including the bathroom. 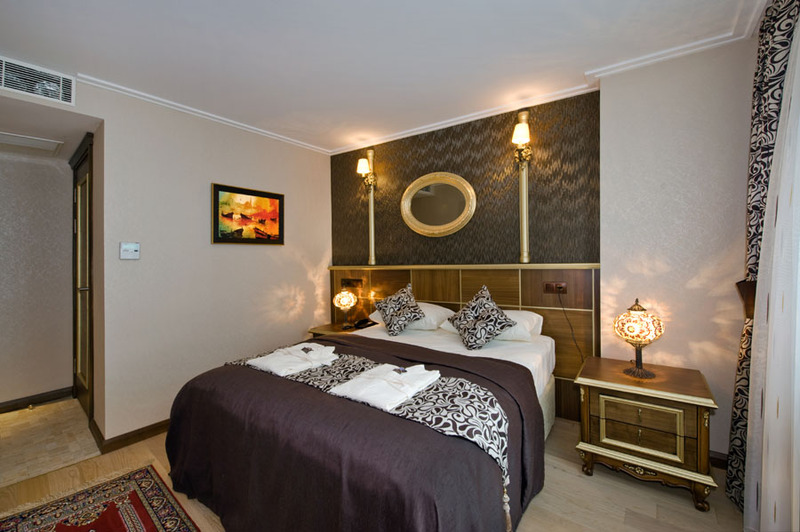 The bed configuration can be either with 1 double bed and max. for 2 Adults. Our elegant Superior rooms are very quiet provided and supplied with classy, pleasant furnishings and decorated with pastel shades. 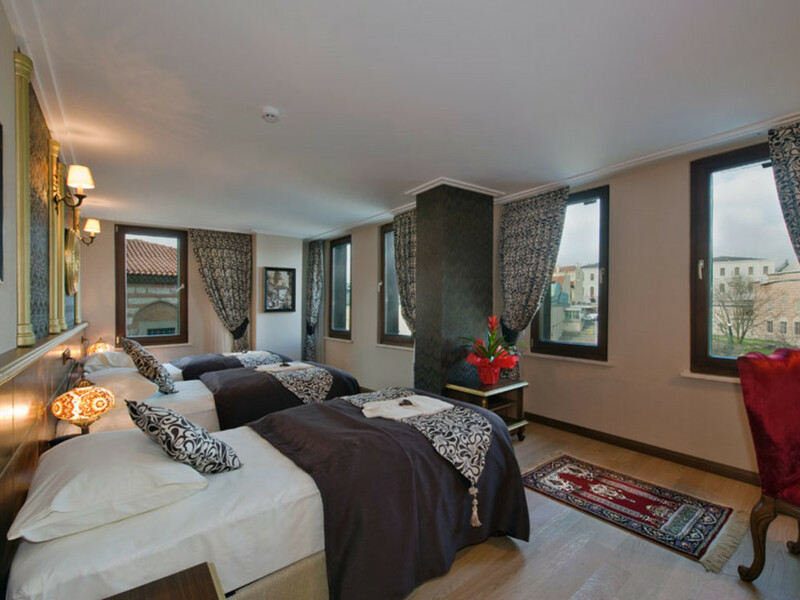 Rooms with window or french balcony and external view, furnished in classic sorrentine style, charming tiles hand painted and marble bathrooms with shower. 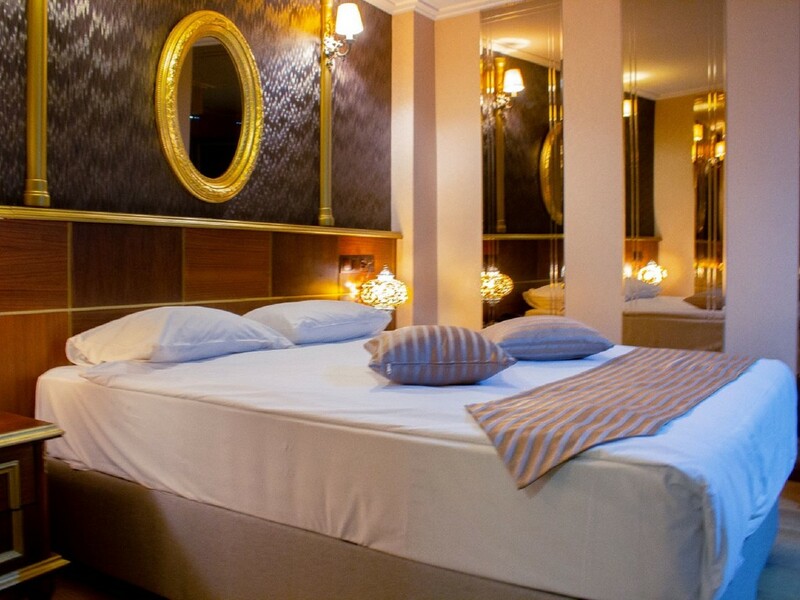 The bed configuration can be either with 1 double bed or with 2 twin beds. Area at least 20 square-meters. 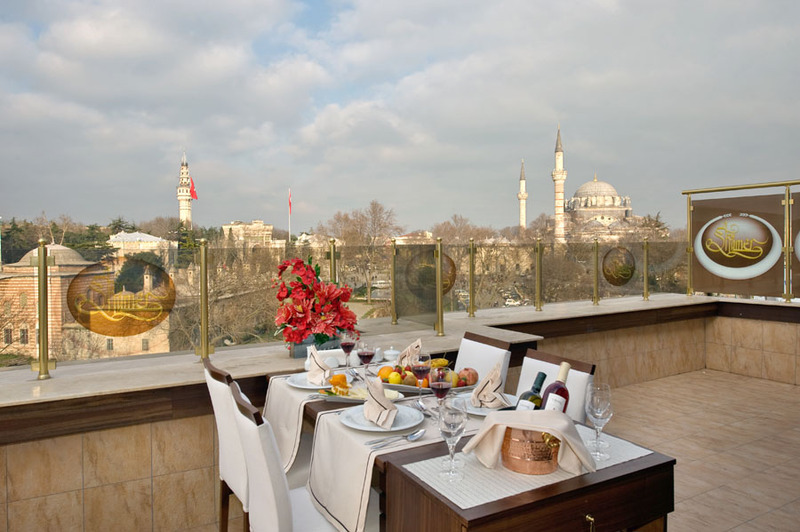 All of our Triple Rooms offers a very elegant and tasteful décor with detailed furniture, high ceilings and french balconies overlooking the historical peninsula Beyazit of Istanbul. 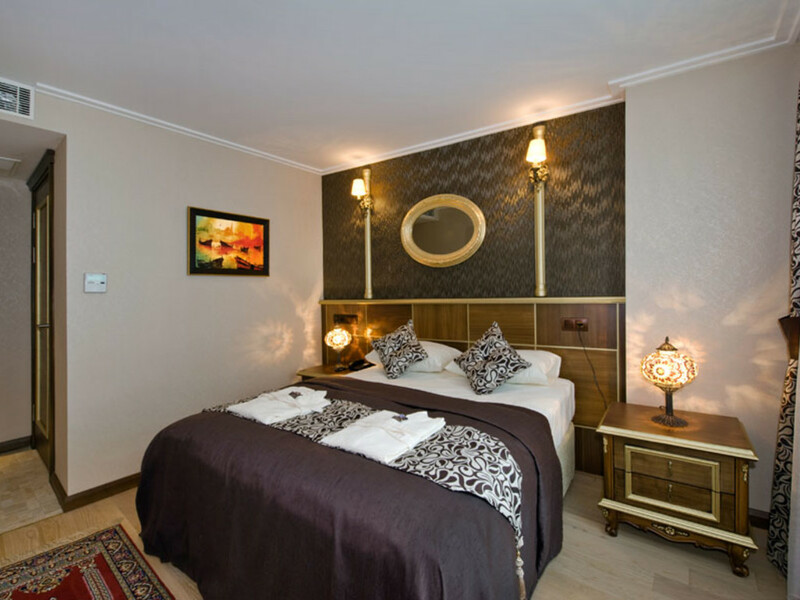 The bed configuration can be either with three separate beds and it has a surface area of 30m². It has a marble bathrooms with shower. Steel construction, built in 2009 with all features made from natural stones and wood (Lobby-Outer Surface-Roof-Rooms). 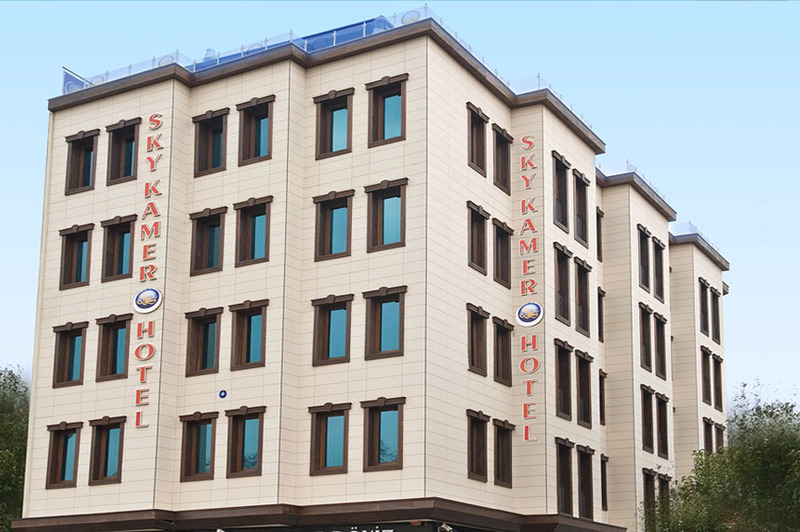 Sky Kamer Hotel has 8 suits, 4 triple, and 36 double rooms, a total of 48 rooms. 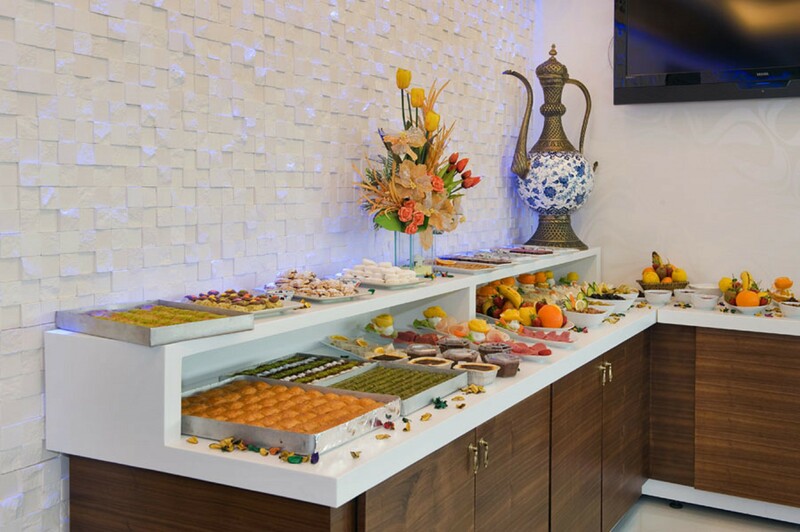 Central heating, tv hall, every inch equipped with wireless internet connection within the hotel, 24 hour room service, electric generator, parking lot, cafe, souvenirs, dry cleaning and safety boxes in each room for precious belongings or jewelery. 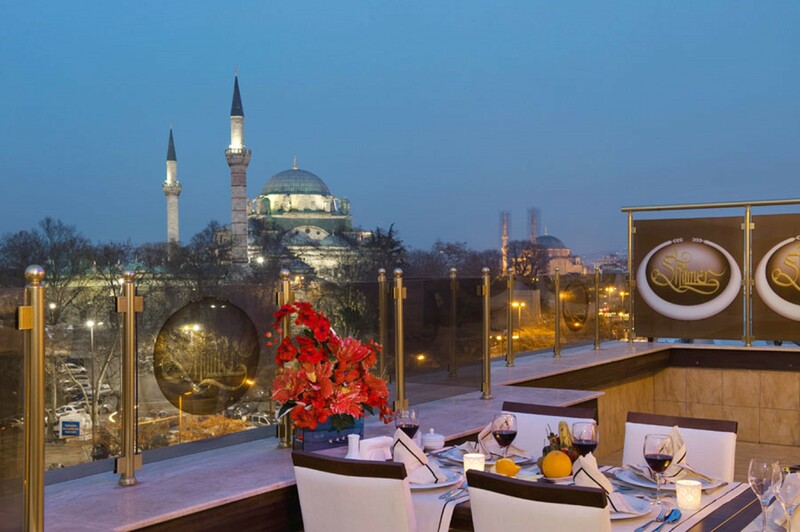 Sky Kamer Hotel is 13 kilometres from the Istanbul Atatürk Airport.